During each two-year session of the Legislature, lawmakers introduce hundreds of bills on K-12 education, most of which amend or expand California’s voluminous Education Code. 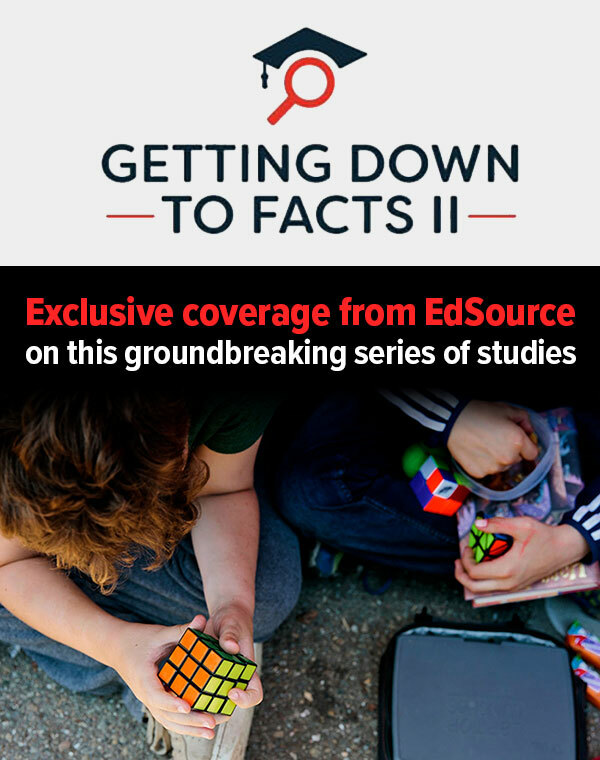 EdSource tracks about two dozen of the most important bills. Information on all bills can be found at leginfo.legislature.ca.gov. A surge in the pre-registration of 16- and 17-year-olds is an indicator that the youth vote might play a larger role than usual in this year’s mid-term elections.